This looks good. 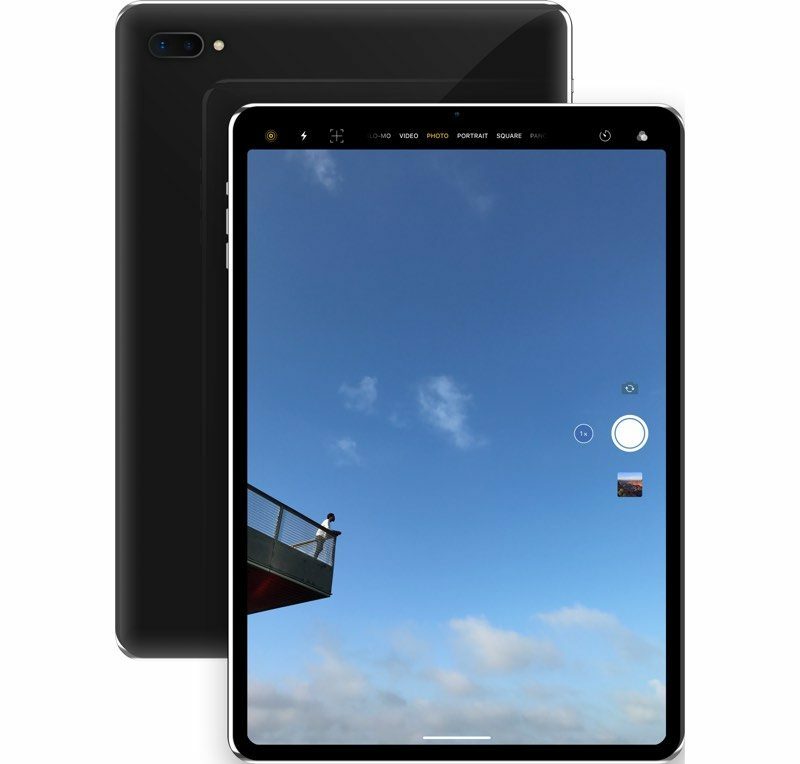 There is no need for a notch on the iPad. There is enough linear space along the bezels to house all the required Face ID sensors. A near Bezel-less iPad doesn't make any sense to me. I need something to grab on to when holding it. That means you’re turning what would potentially be useful screen space to a literal device handle. Better to get a case that can give you extra grip. Apple can handle accidental touches with palm-rejection style stuff. Yes! Hey Jony, hire this guy to do your job. Hire a graphic designer do be an industrial designer? 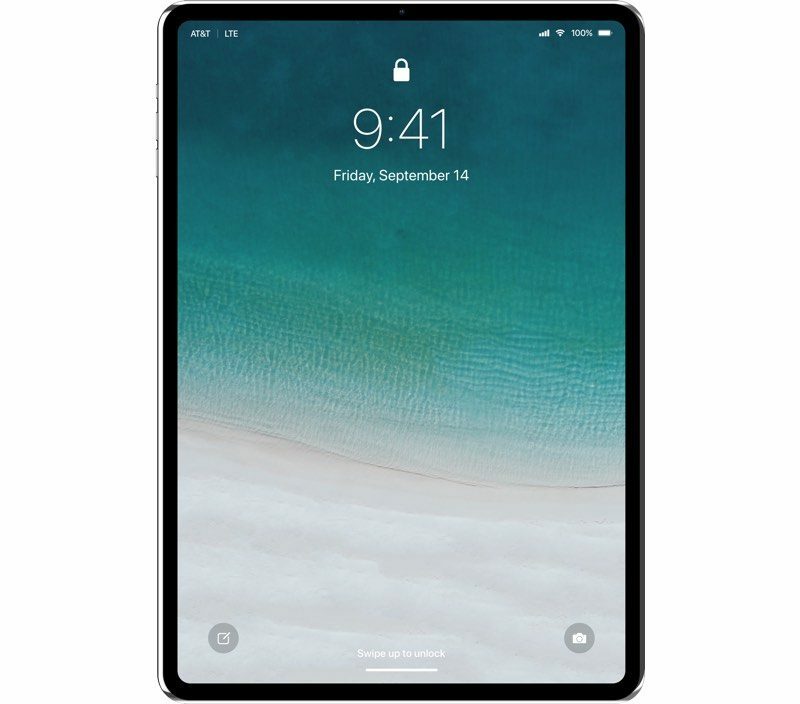 Surely there would have to be a way of unlocking FaceID in both portrait and landscape orientations for the iPad? That's a horrible design for iPad that will never see the light of day. iPad MUST have bezels. Geez. Agreed, I'd rather have more potential display area rather than a fixed bezel area for the sake of grip. The logic needed to reject input from the grip area shouldn't be difficult. The user is holding on to an area with very little movement. If this happens in September, I will finally buy a new iPad. I can’t wait. This is EXACTLY what I've been dreaming about in the comments of these forums for the past year or so. 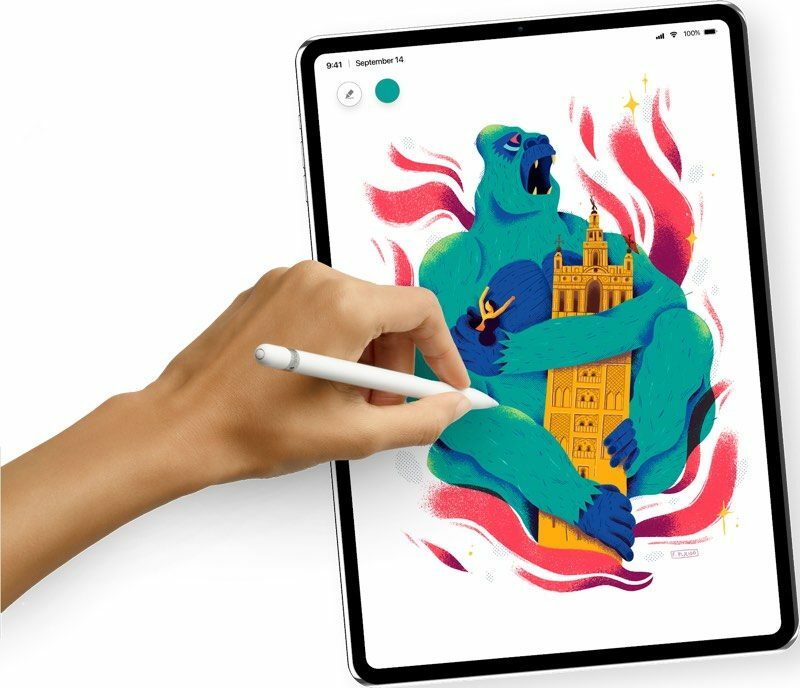 11.9" reduced bezels and no notch or home button but with the same resolution as the 12.9" iPad Pro. The notch on an iPad would be SO much worse because it's often used in landscape. Most of the time on my iPhone X I'm watching a letter-boxed video in landscape or recording video so the notch isn't even apparent and most of the time I'm using it in portrait. If this thing gets OLED that would be even more fantastic but it will probably get technology similar to the new 6.1" iPhone which is LCD that can have those rounded corners. IPhone X style iPad like this would be gorgeous. Would be something to see it built with stainless steel frame and an OLED panel.